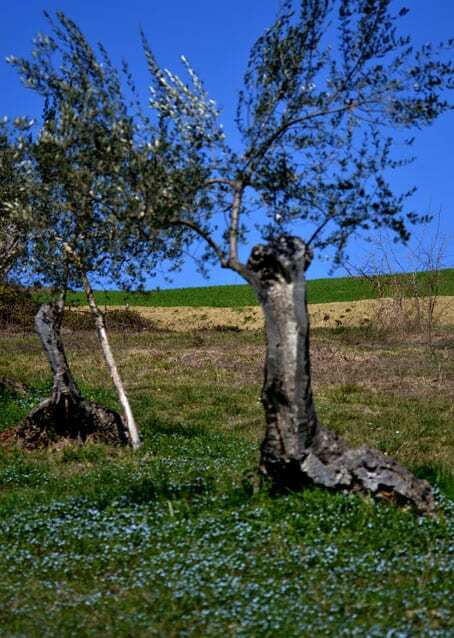 General handy hints and tips on travelling to and around Abruzzo whether you are big or small but which will maximise your time in its 4 provinces. These are some simple posts aimed at making the most of your time in Abruzzo – that means how to travel to the region, and simple tips about a holiday in Abruzzo, for example travelling with enough cash as not all restaurants take cards or remembering to carry snow chains if you are travelling on the A24 between Rome & Teramo from mid-Nov through to April. The Eyjafjallajoekull volcano may have re-awakened our respect for the power of mother nature but are there viable alternatives to travelling to Abruzzo? 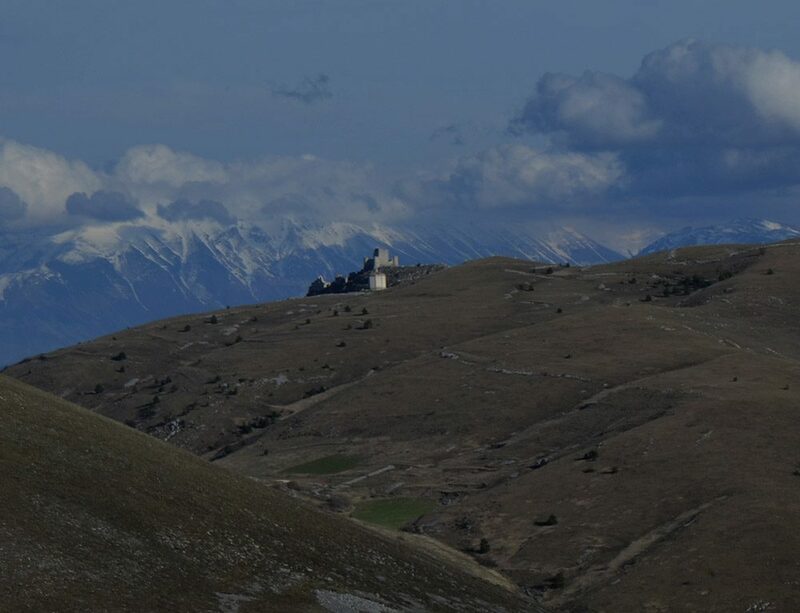 Although not a fan of Winter in general, here are my 10 reasons for taking a winter holiday in Italy’s rocky heart Abruzzo to help banish mid-winter blues! Is it Safe to Travel to Abruzzo? 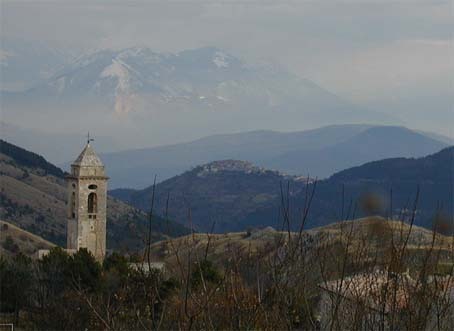 Oh here are a couple of reasons to come for a quick holiday in Abruzzo. Fortunately October is still beach time in Abruzzo, albeit less ferociously hot!